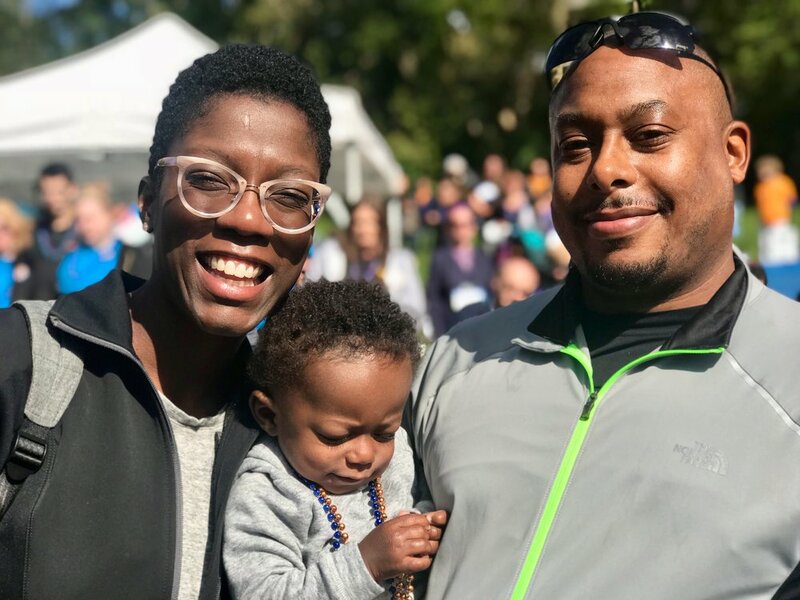 On September 29, 2018, Physicians Connected participated in an ‘Out of the Darkness’ walk, put on by the American Foundation for Suicide Prevention (AFSP). 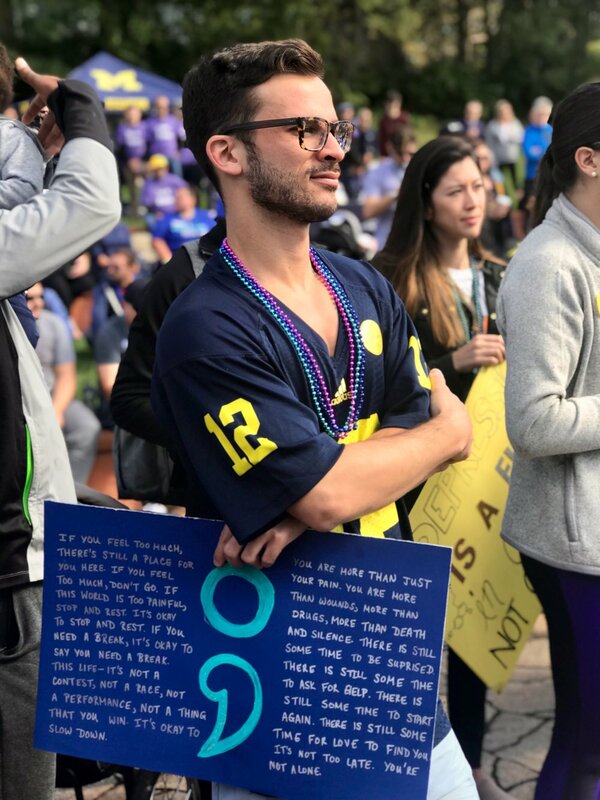 A team of medical students and attending physicians from Michigan Medicine earnestly joined the citizens of Ann Arbor in a walk around the city in an effort to combat mental health stigma and raise awareness about depression and suicide. 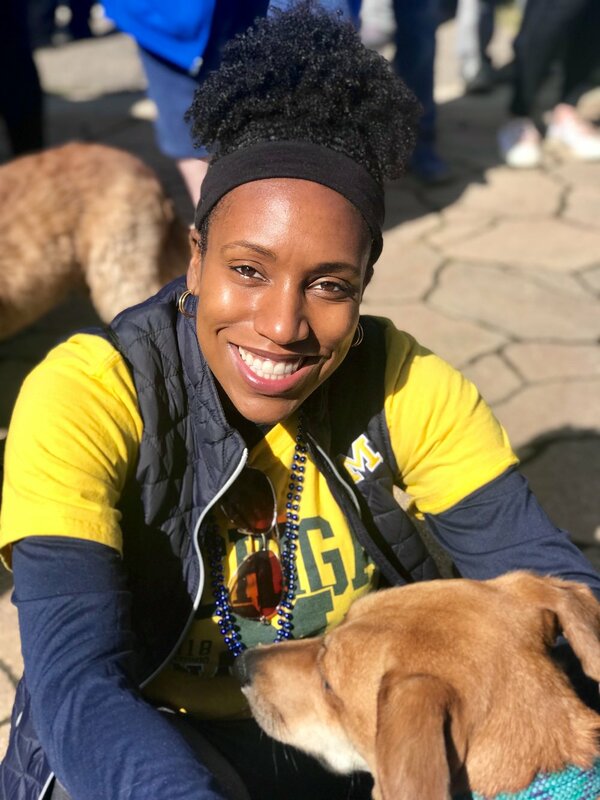 In the two weeks preceding the walk, our team raised over $3000 to support AFSP’s important initiatives, which are all focused on preventing suicide and supporting those affected by suicide! We plan to continue our fundraising efforts until the end of 2018. 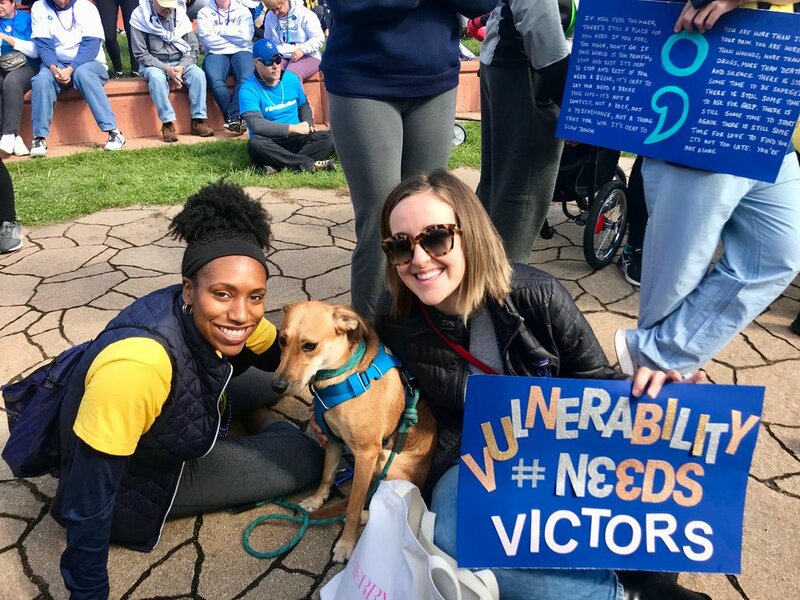 At the walk’s start, we were joined by Debbie Dingell, U.S. Representative for Michigan’s 12th congressional district since 2015. Congresswoman Dingell (bottom left in the group shot below) gave a moving speech about losing her own sister to suicide, and emphasized the importance of the physician voice in changing the way that mental illness is conceptualized. Here are some highlights from a truly beautiful day!